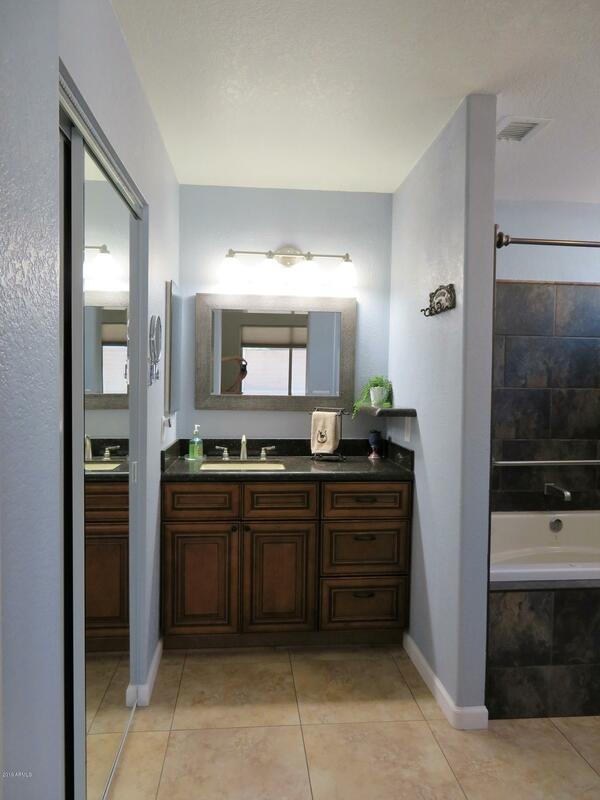 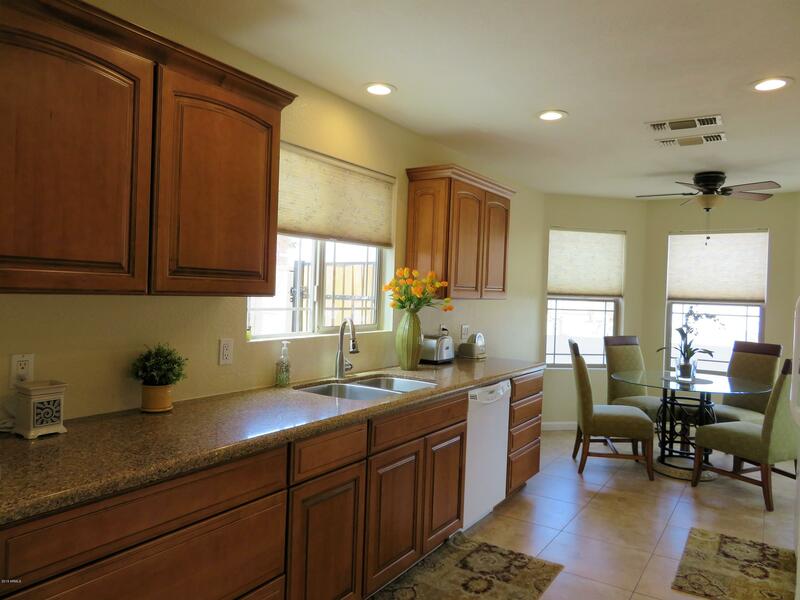 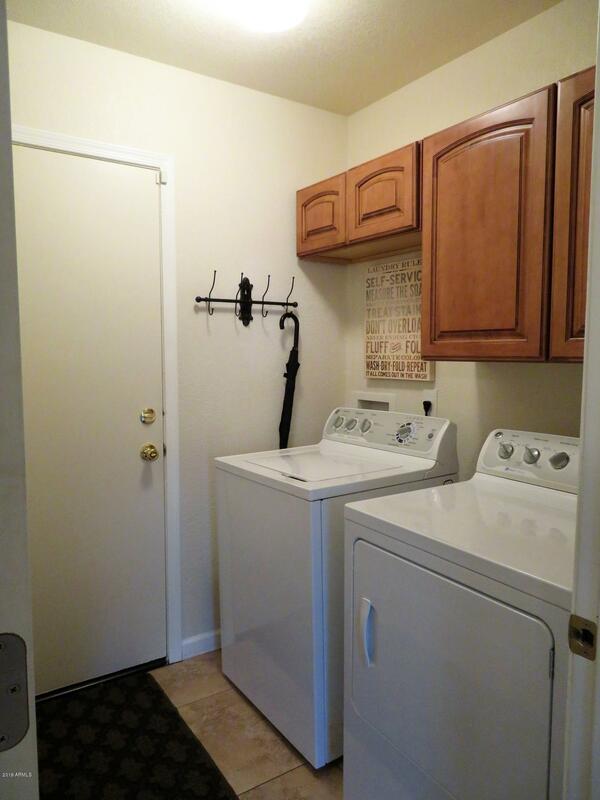 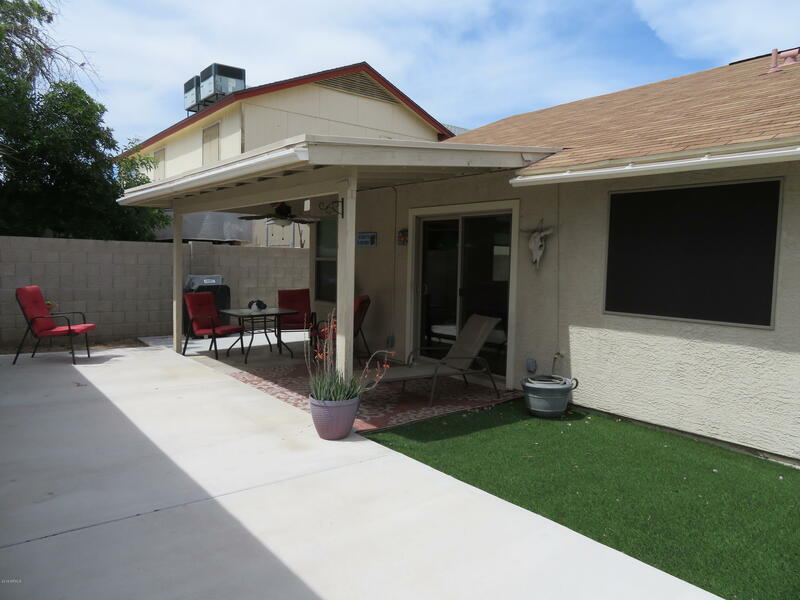 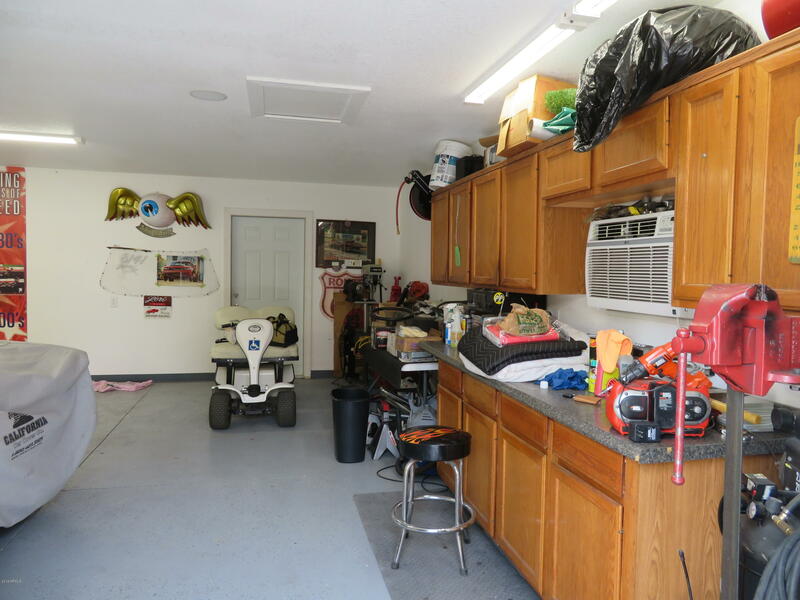 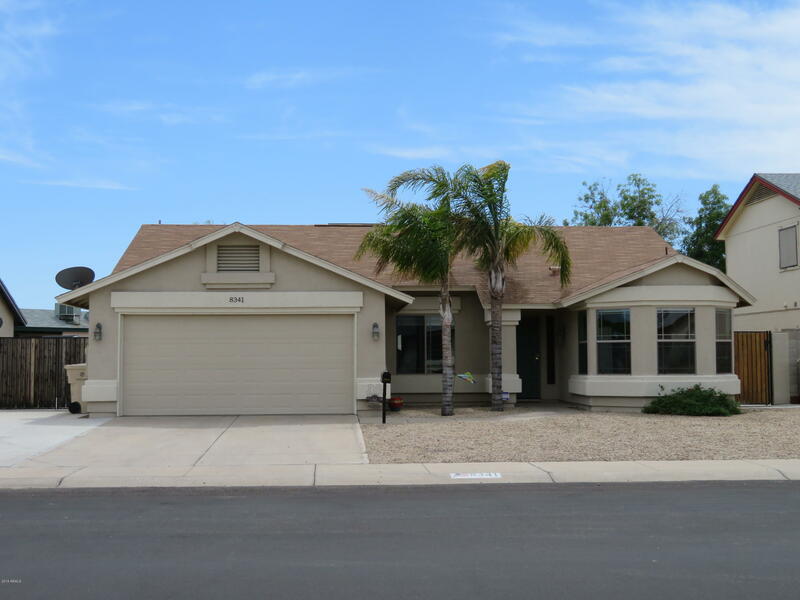 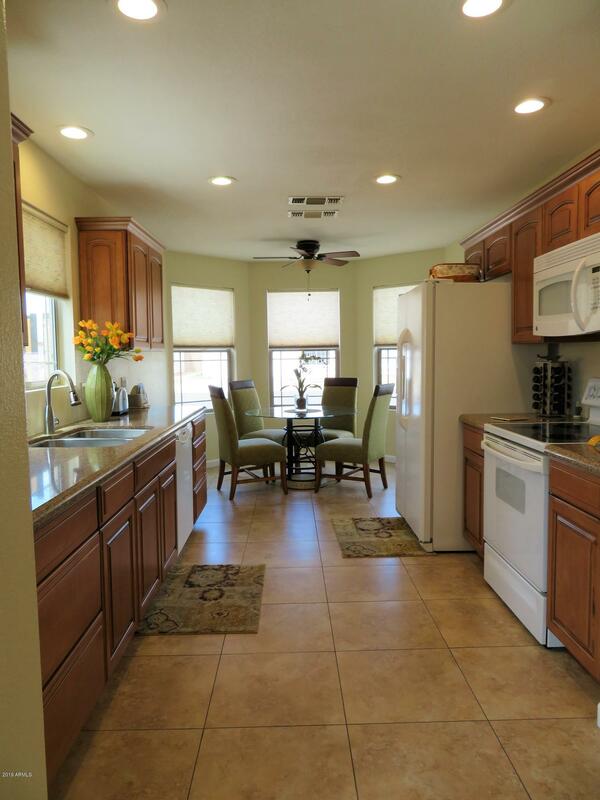 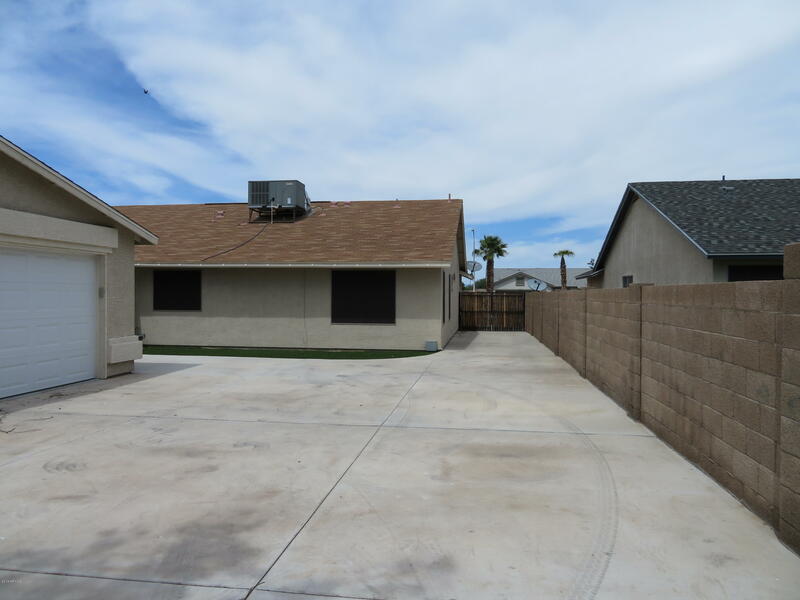 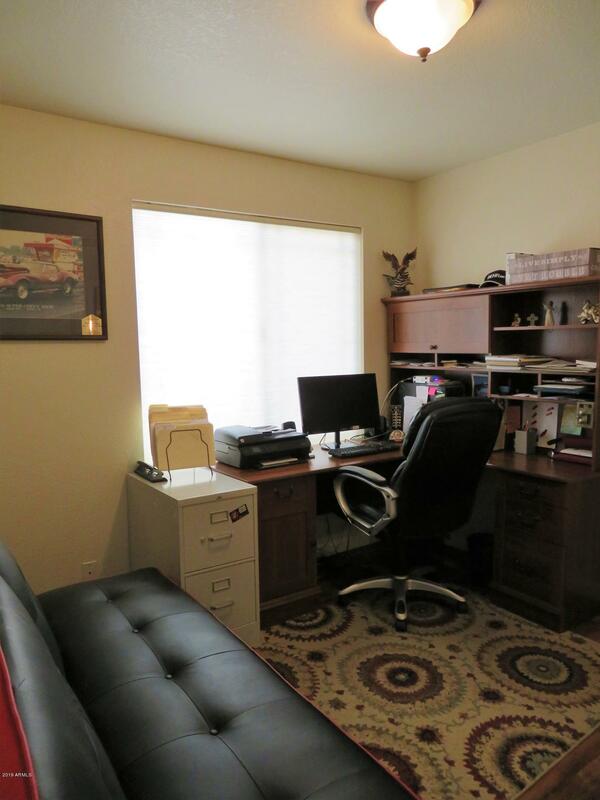 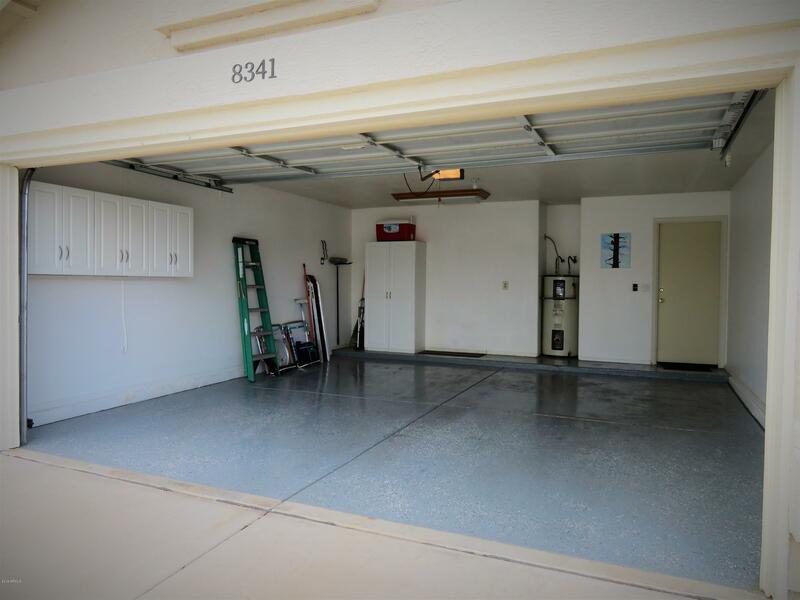 Welcome to this wonderful 3 Bedroom, 2 Bath, 4 Car Garage Home. 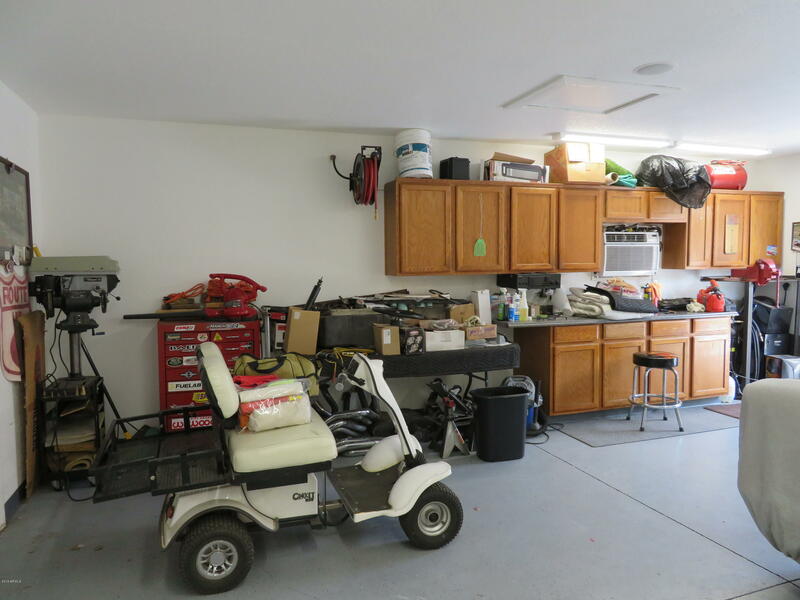 Yes, that's right 4 car garage, 2 attached and 2 detached. 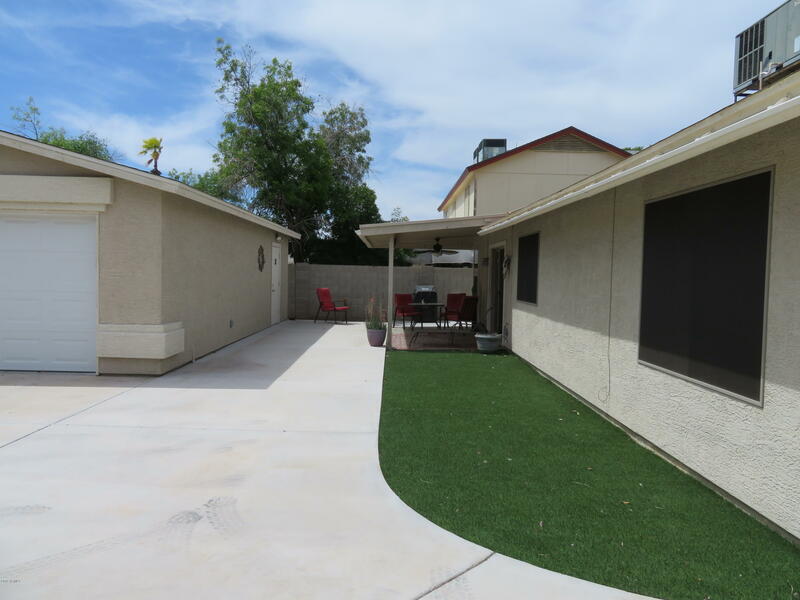 and no HOA. 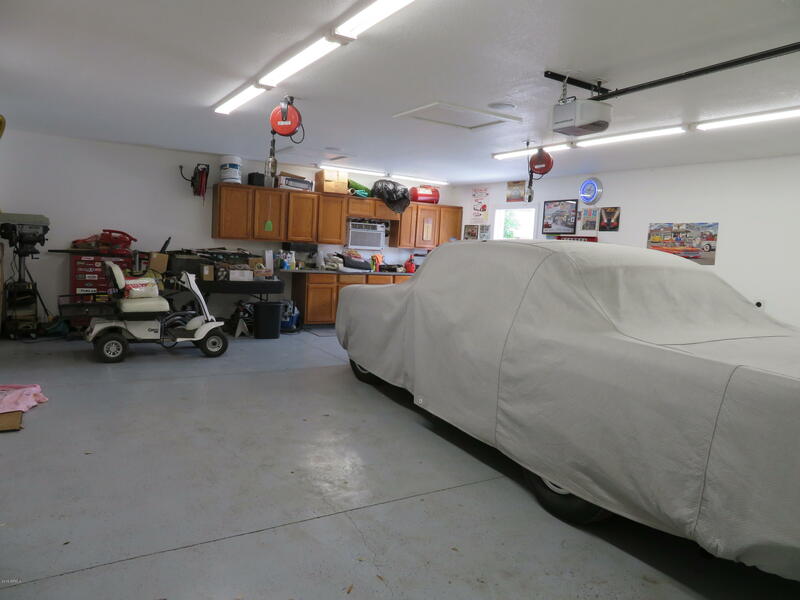 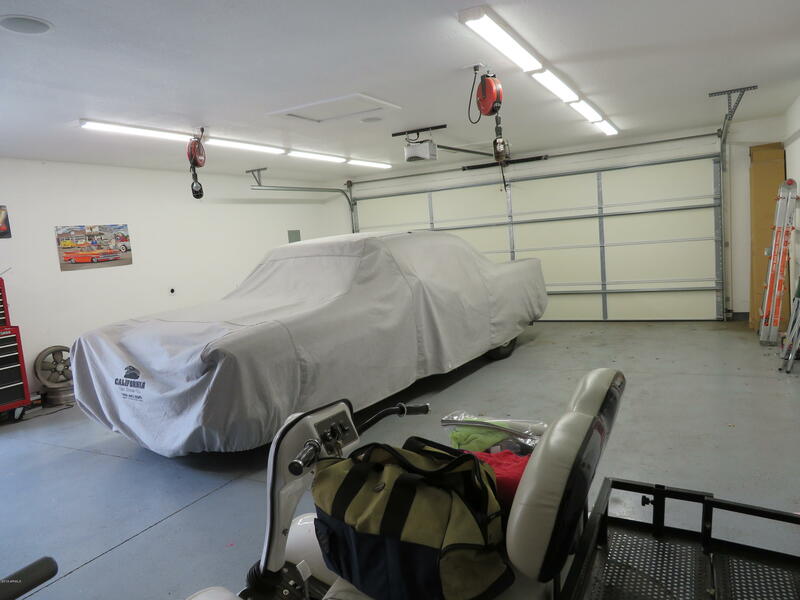 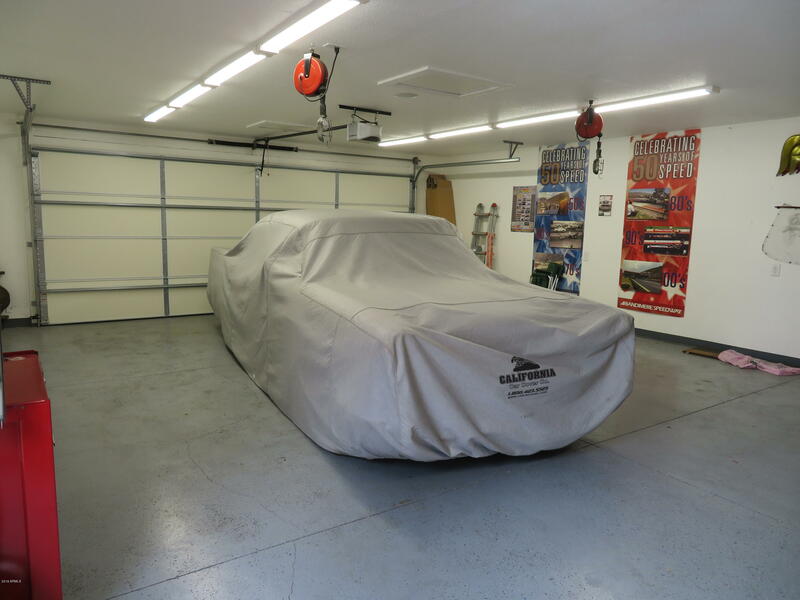 This is for the car enthusiast, someone who would like extra space for their hobby or just extra storage. 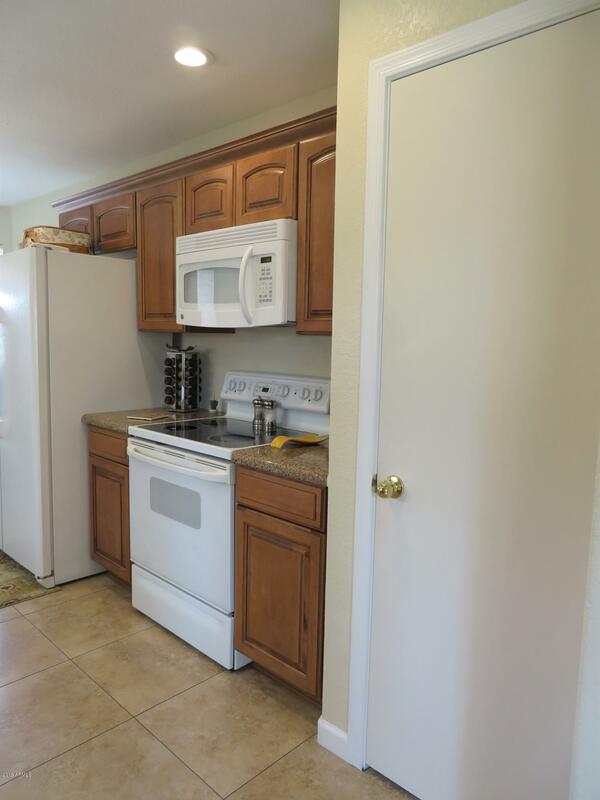 The kitchen is nicely upgraded with quartz counters, maple wood cabinets, soft close drawers, 3 extra long drawers, trash is hidden away in a cabinet, there is a pantry, eat in dining with a bay window and all appliances are included. 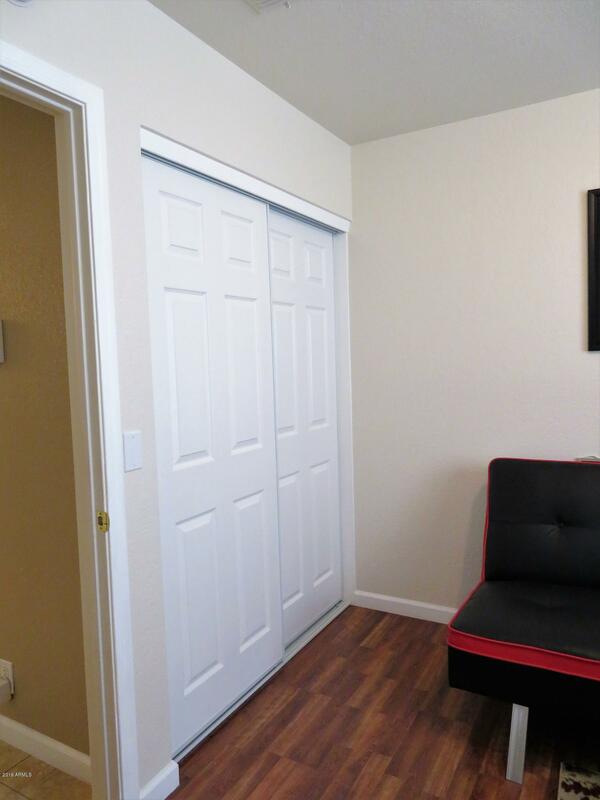 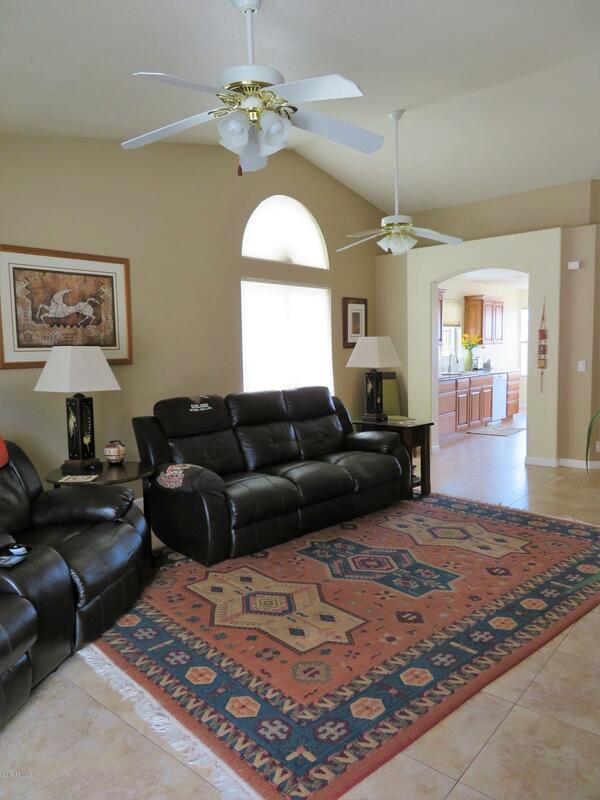 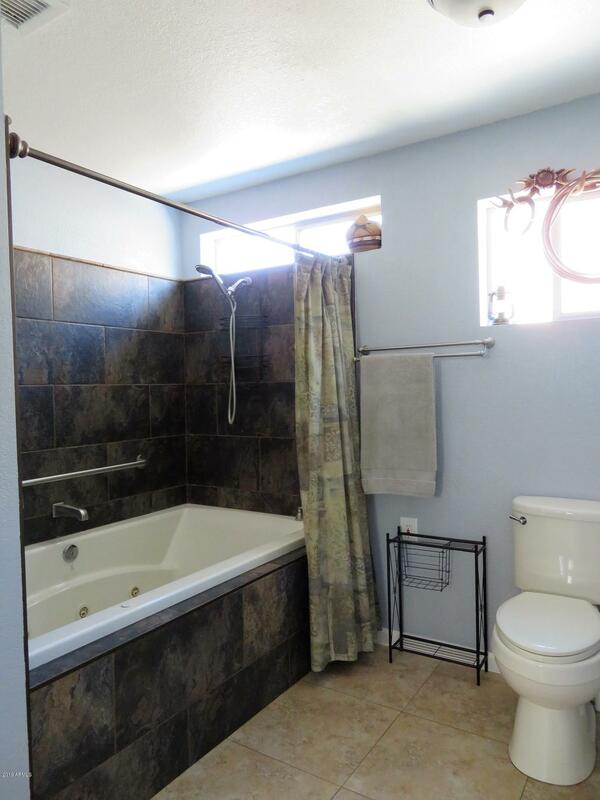 Tile and laminate wood floors throughout, no carpeting. 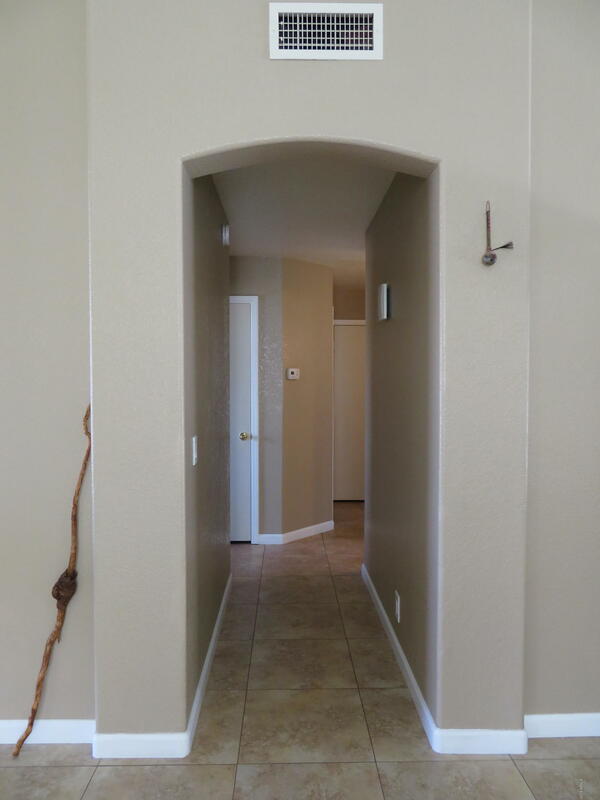 Nice neutral color paint. 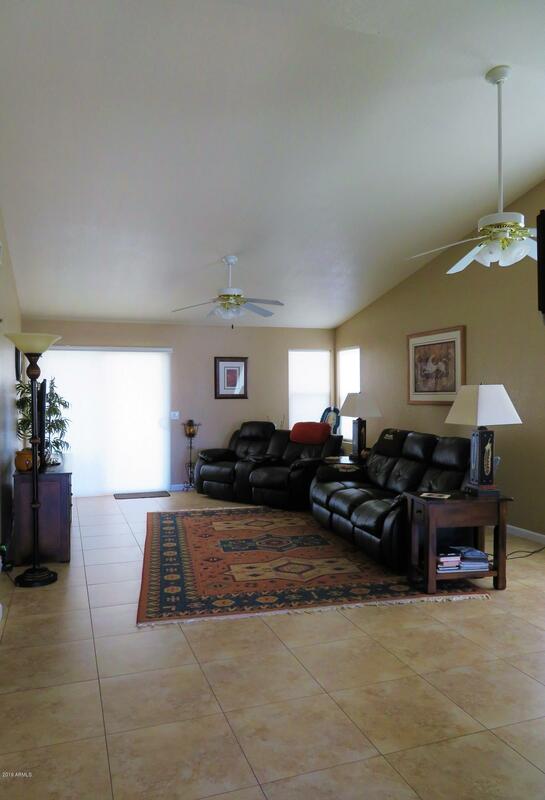 Great room has a vaulted ceiling. 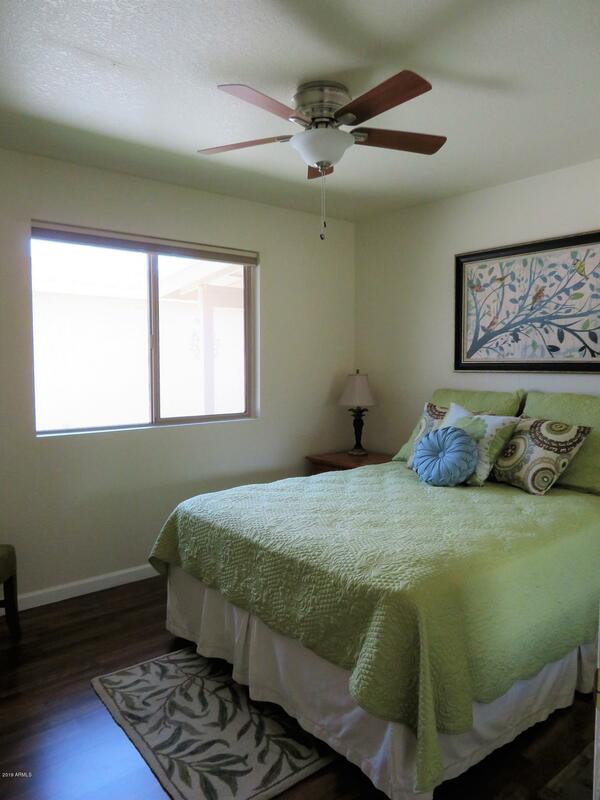 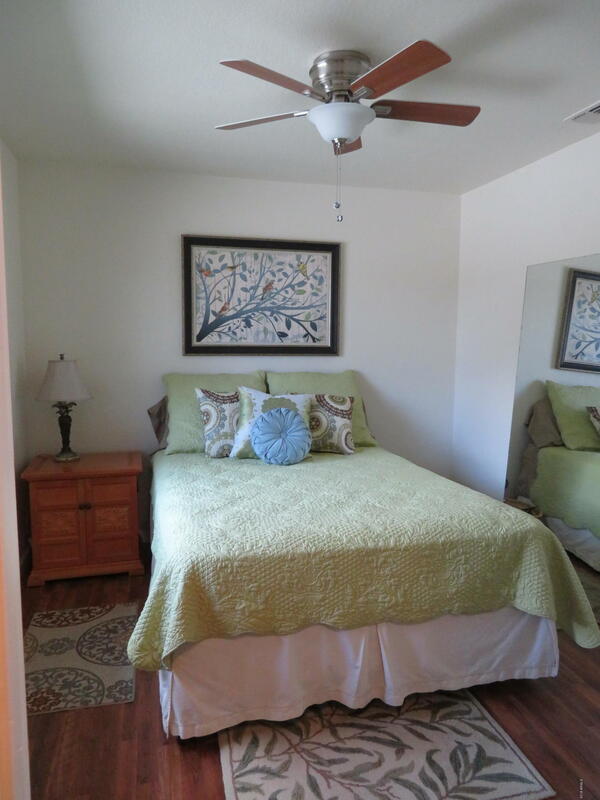 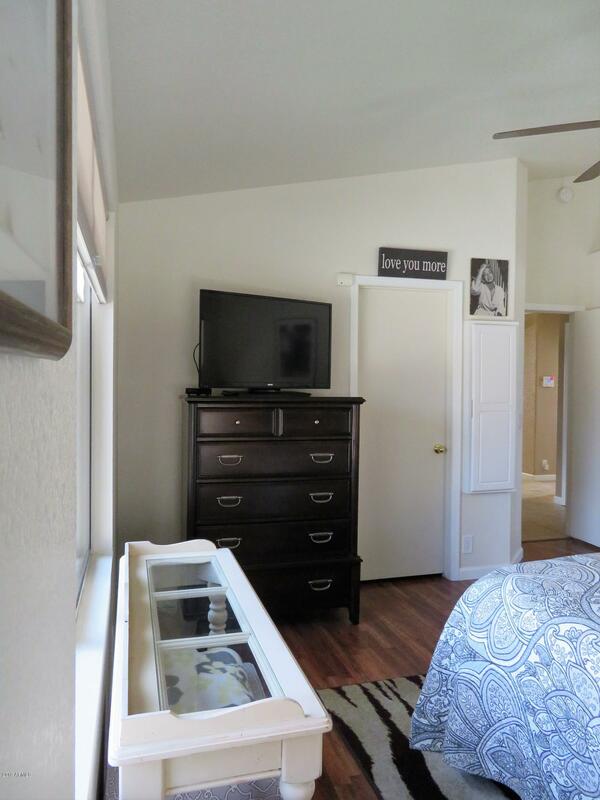 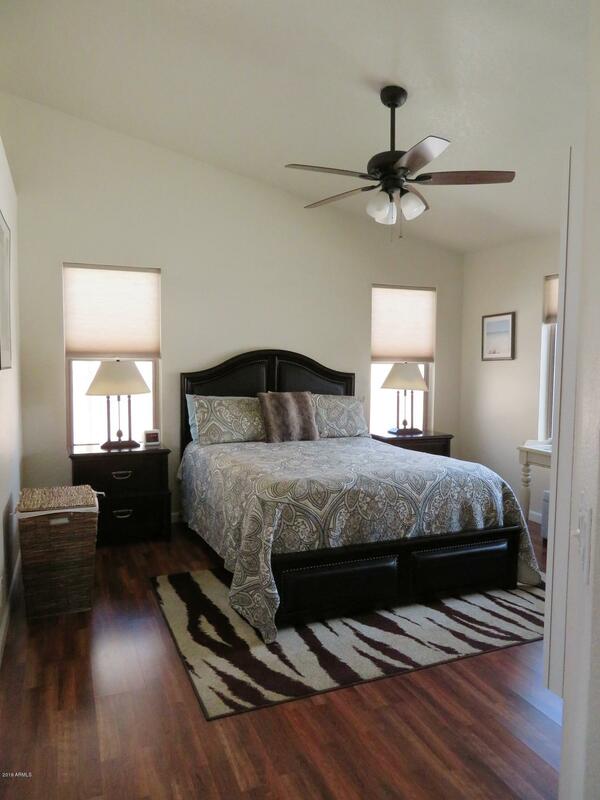 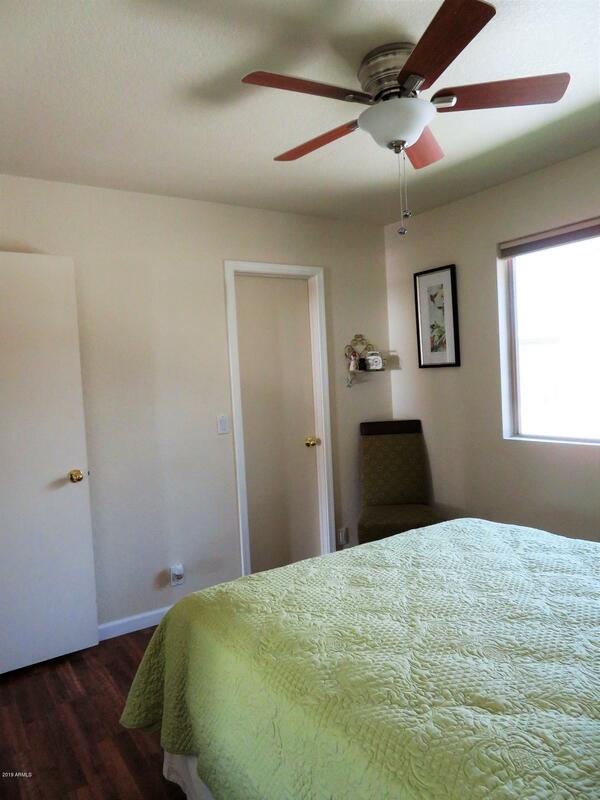 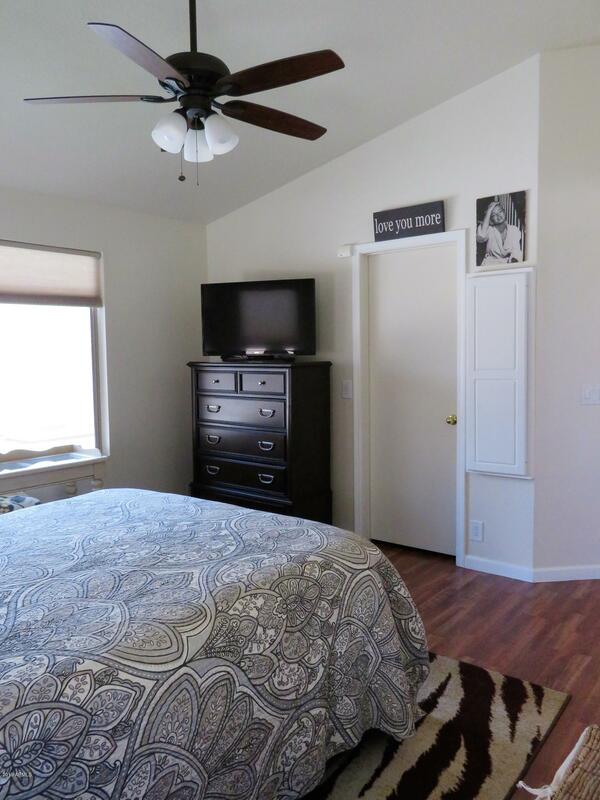 Master bedroom is large with plenty of natural light, ceiling is vaulted and even has a built in fold out ironing board. 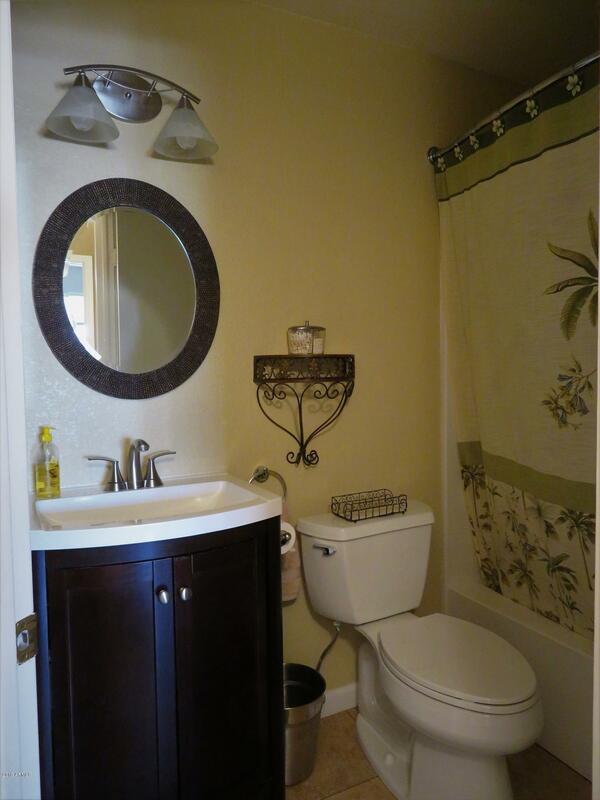 Master bath room boosts a large jetted soaking tub and plenty of room to move around. 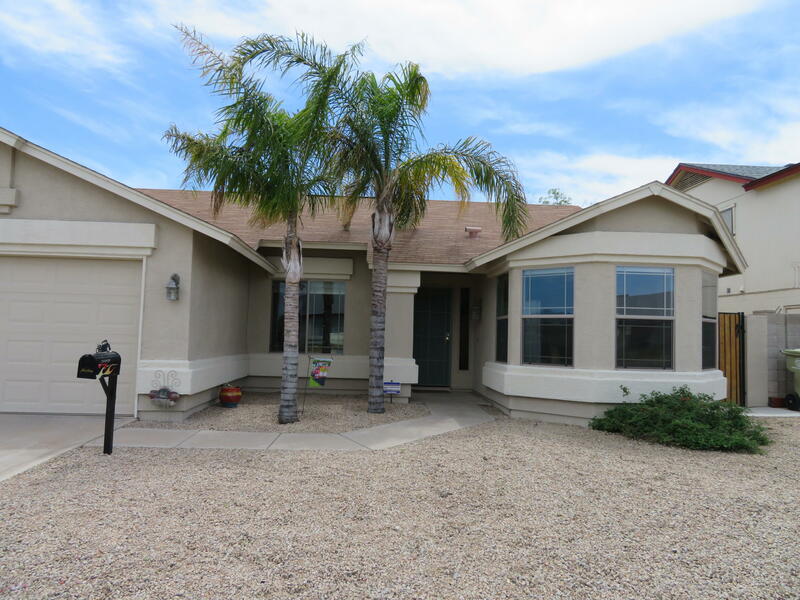 S on 83rd Ave, W on Ocotillo Rd, Home is on the South side.